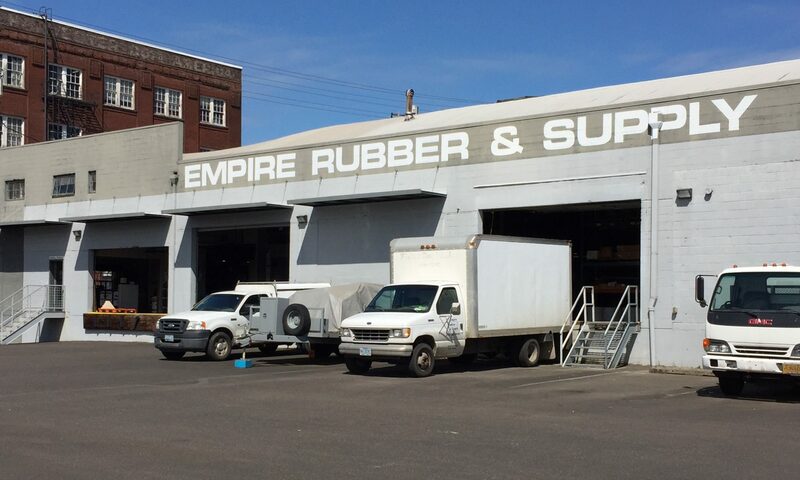 Empire Rubber & Supply Co. is the largest independent supplier & installer of conveyor belt and related industrial goods in the Pacific Northwest. Representing Fenner Dunlop, Goodyear/Veyance, Chemprene, Flexible Steel Lacing, and Precision Pulley & Idler, Empire Rubber provides top of the line products matched with exceptional customer service. 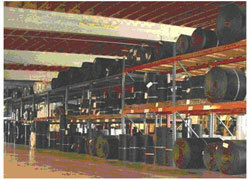 Under second-generation owner Ed Hutchinson, Empire Rubber & Supply Co. secured a patent for its Uniweld process: A method of fusing cleat, v-guide, and vanner edge to PVC conveyor belt using heat & pressure in a way that maximizes bond strength while eliminating belt curl/distortion of the base belt. Our Uniweld cleating process defines and leads the standard in non-rf PVC cleat fusion. 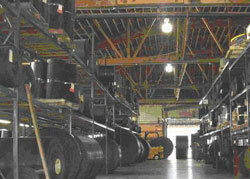 As the products offered by Empire Rubber & Supply Co. have expanded so has its customer base. Empire Rubber now serves customers in dozens of industries on three continents. From Crushed Gravel to French Fried Potatoes, Graphics Industries to Grain Elevators, Pulp & Paper to Corrugated Boxboard to Recycling/Reclamation, Empire Rubber & Supply Co. serves them all.